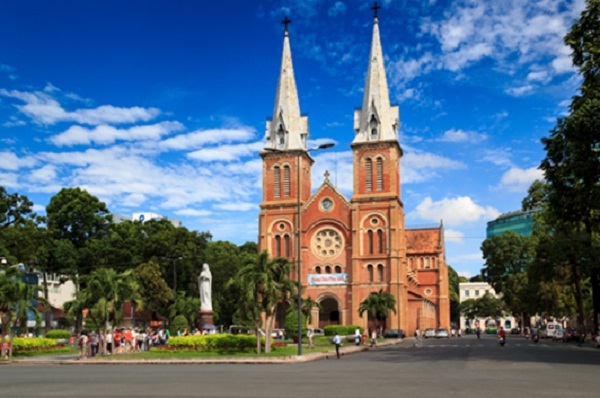 Saigon Notre-Dame Cathedral is situated in the downtown of Ho Chi Minh City. It was built between 1863 and 1880 by the French, and reaches a height of up to 60 meters. Initially, it was called Saigon Church. The palace was built on the site of the former Norodom Palace, a milestone in this bustling city and designed by architect Ngo Viet Thu. As Vietnam was split into North Vietnam and South Vietnam, the building served as presidential home and workplace. Reunification Palace’s architecture is a mixture of traditional and modern architecture, typical of the 60s’. This palace now functions as a museum, where visitors can see the F5E fighter plane which bombed the palace on 8th April 1975 and tank 843 which led the final assault through the palace gate on 30th April 1975. Located right in the center of Ho Chi Minh City – at number 2, Paris Commune Street, District 1, The Central Post Office is one of the oldest buildings in Ho Chi Minh City. It was constructed between 1886 and 1891, based on the design of Gustave Eiffel. The Post Office has long been the busiest post office of the country. It offers all kinds of traditional postal services for example mailing, selling postcards or stamps. Foreign money exchange is also available. 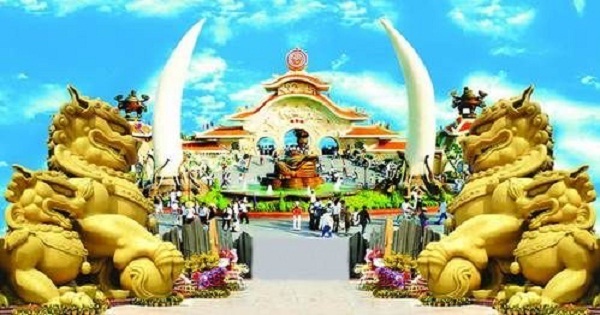 Suoi Tien Amusement Park is situated about 40 minutes from downtown Ho Chi Minh City. The park is well-known for its Oriental architecture, with the concept based on oriental beliefs. This concept is shown by all the statues, buildings and games in the park. As an amusement park, Suoi Tien offers numerous kinds of game, from scary, thrilling to adventurous games, for example: Mystery of the Forest, 4D Theatre, Roller Coaster and Air Bycicle. 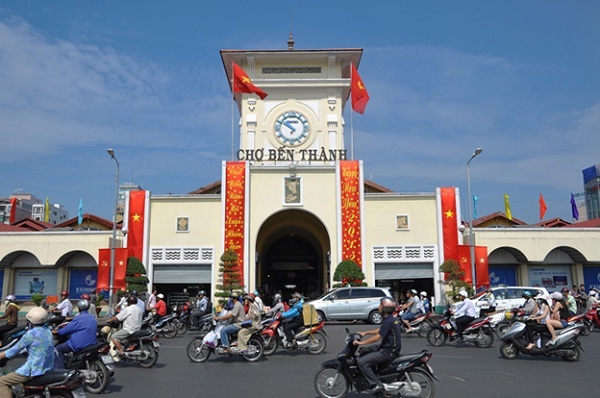 Located in downtown Ho Chi Minh City, Ben Thanh Market in District 1 is a great destination to buy local handicrafts, branded goods, Vietnamese art and other souvenirs. 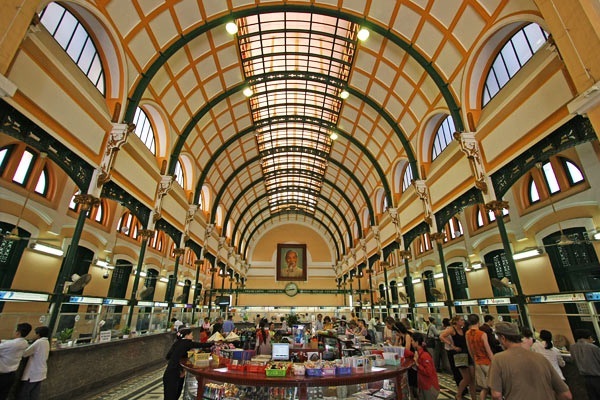 From clothing, shoes, bags, jewelry to kitchen ware, grocery, sweets, and Vietnamese drinks… everything that Saigon’s people need for their daily life can be found here. Besides goods for daily use, tourists can find here variety of eye-catching local handicrafts, souvenirs.